The past year saw us battle with health problems but a quick change in diet and an adherence to a healthy lifestyle are helping us make a crucial turnaround. Fortunately traveling is an ingredient of that lifestyle and there was no slowing down for us in that regard. Here’s a look back at the various places we visited in 2018. January: Looking for a place not too far from home that could provide a quick escape from the urban jungle, we ended up at the towns of Maragondon and Ternate, Cavite. 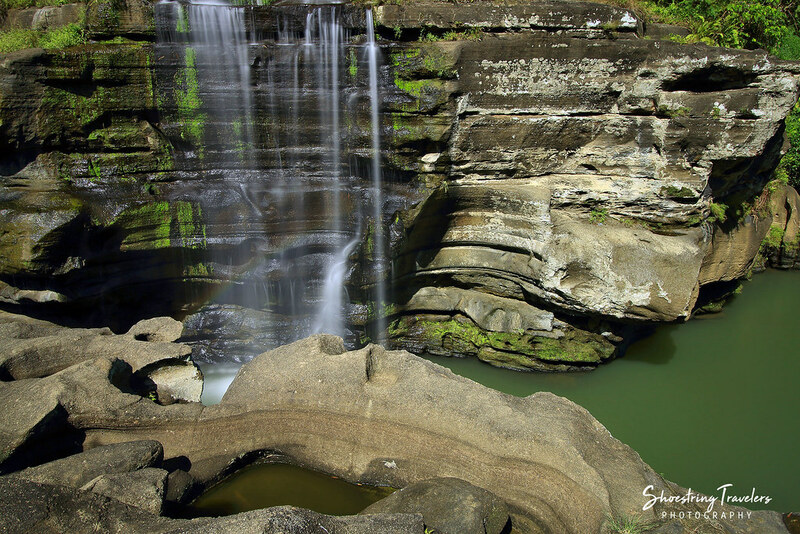 The former is home to little-known Pantihan Falls that flows over a beautiful river gorge. 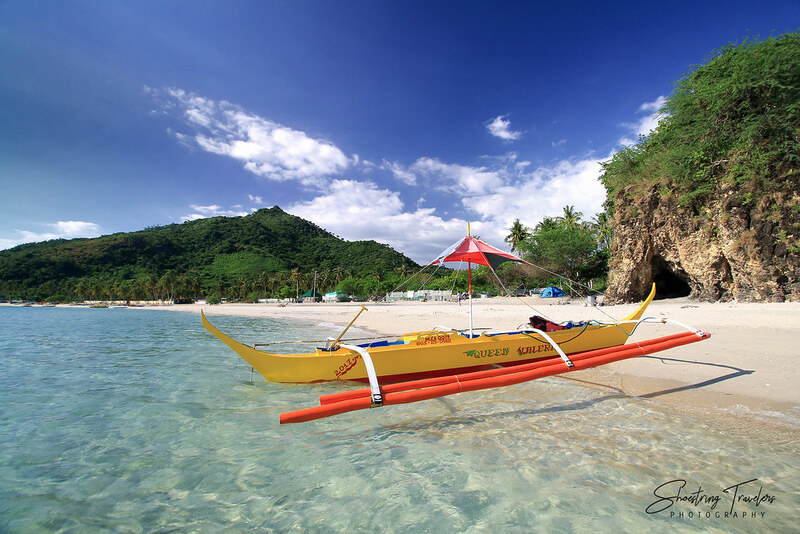 Marinduque is a province often flooded with tourists during Holy Week mainly because of its Moriones Festival. We decided instead to visit in February and we ended up having the white sand beaches at Maniwaya and Mompong Islands almost all to ourselves. 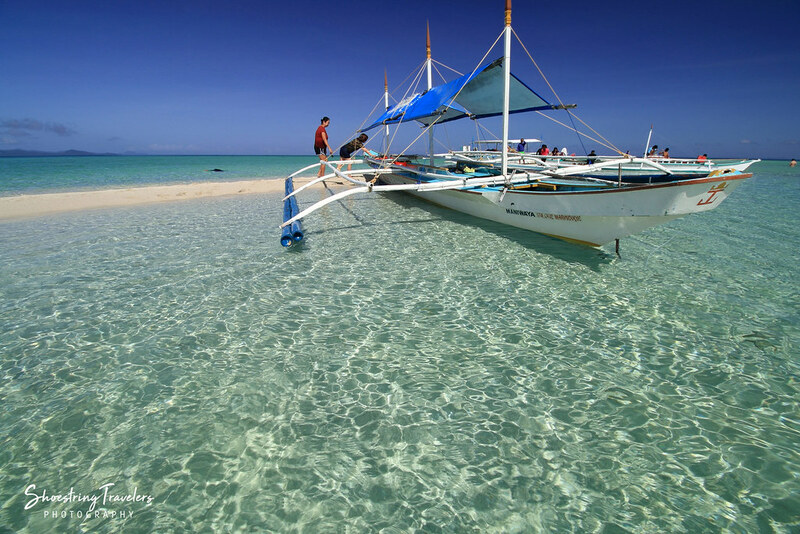 Our highlight was the Palad Sandbar with its stunning crystal-clear waters. 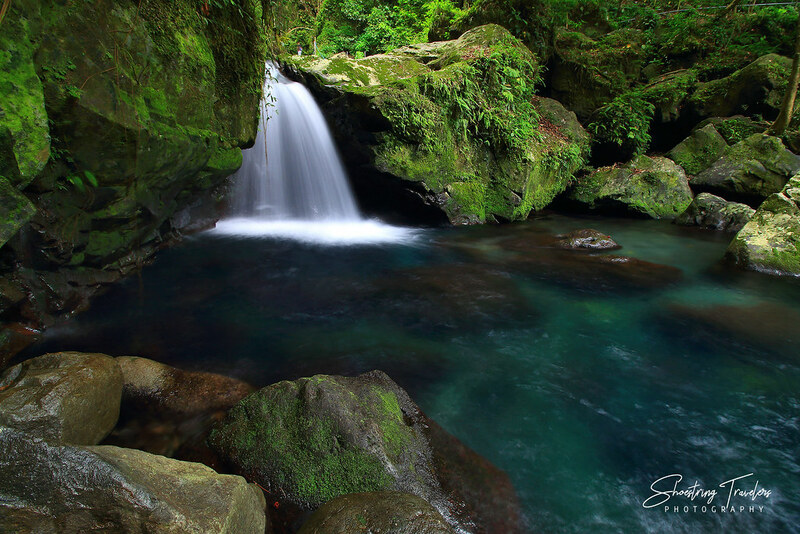 With its rolling hills, breathtaking cliffs, majestic coasts, golden sand beaches, rock formations and pristine waterfalls, the island province of Catanduanes seems to have it all. There was only so much we could do to stuff all those destinations into 4 days and 3 nights of travel in March. Will definitely have to visit this province again. 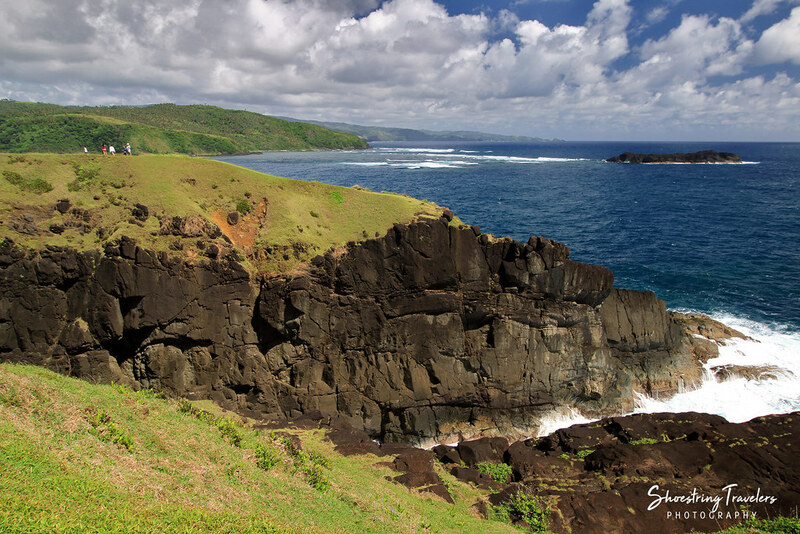 One of Catanduanes’ unique features are the majestic cliffs and rolling hills along its coast. 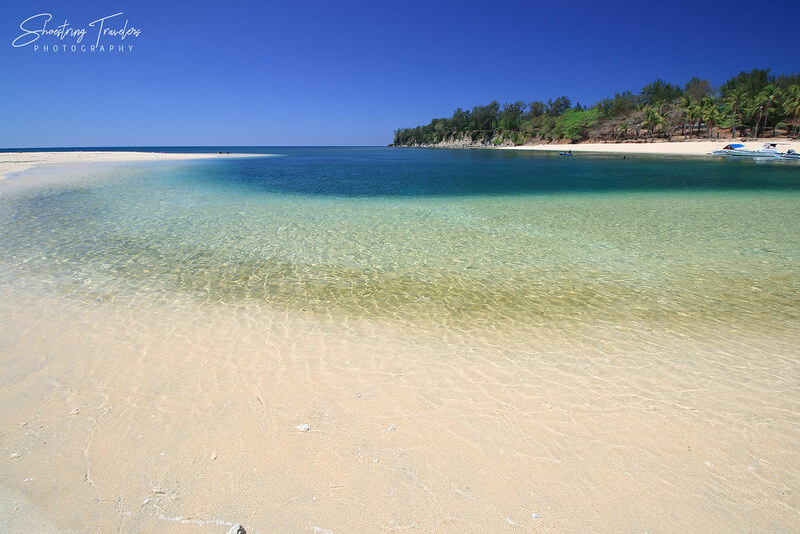 The coastal landscape of Binurong Point along with the world-famous surfing spot of Puraran Beach has turned Baras town into a tourist magnet. April: The start of summer saw us heading off to Zambales province and the island of Hermana Menor and its curving sandbar and marine sanctuary, located just off the northernmost town of Santa Cruz. The town of Bulalacao in Mindoro Oriental is now only beginning to get its share of attention on the tourist radar. Our May visit to this town took us to the group of islands on its southwestern coast and to Suguicay Island in the northeast. The month of June signaled the start of the rainy season. 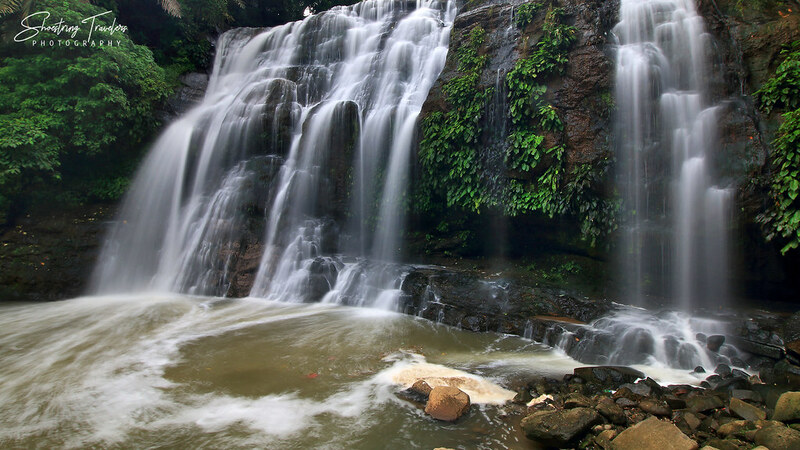 For us it’s also the start of waterfall-chasing and anther visit to the town of Real in Quezon province. We’ve been to Balagbag Falls and Real’s seafood market before but this time we got to visit another waterfall: Nonok Falls. 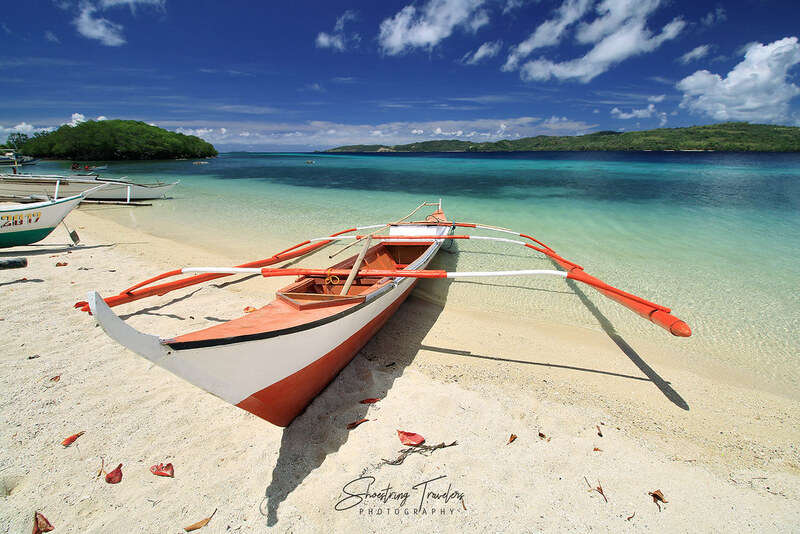 We had already checked in online for a trip to the Dinagat Islands in Mindanao in July but a bad case of the flu forced a cancellation. 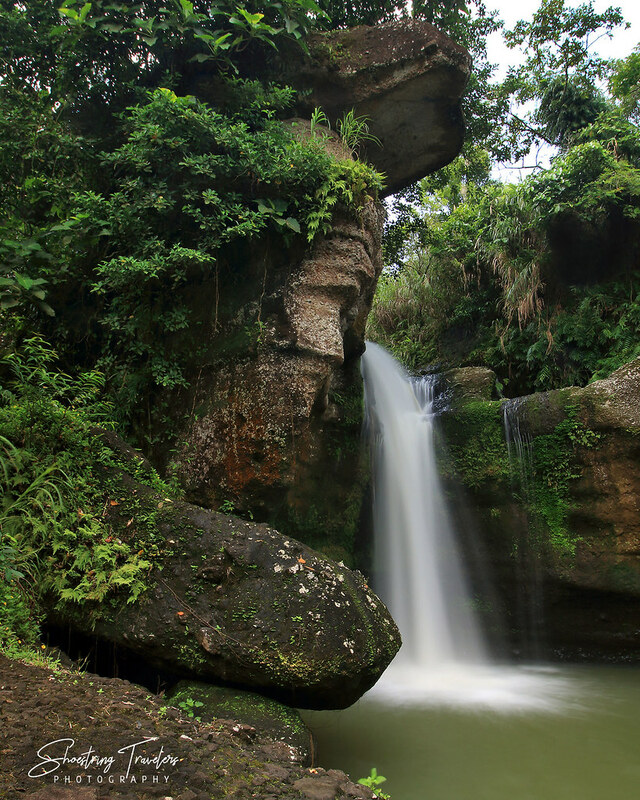 We eventually ended up at the rehabilitated Hinulugang Taktak Falls in Antipolo, just a short drive away from home. 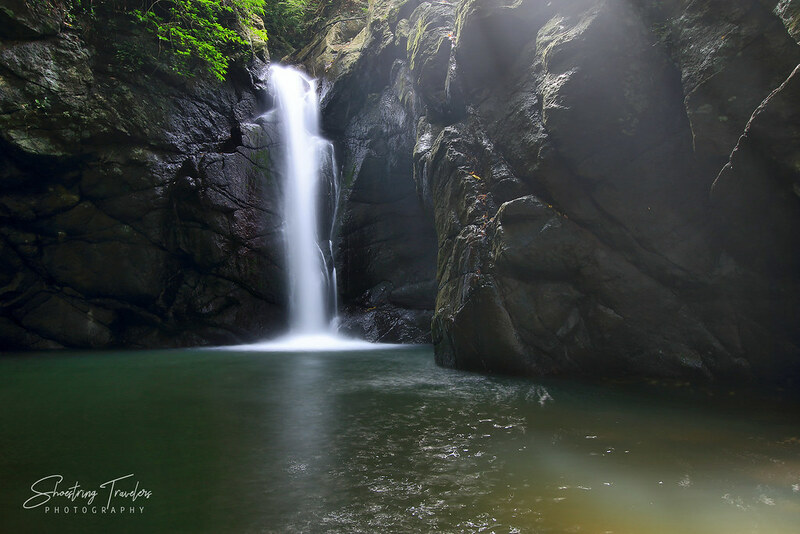 August marked another return visit to two waterfalls in Tanay, Rizal: Daranak and Batlag Falls. 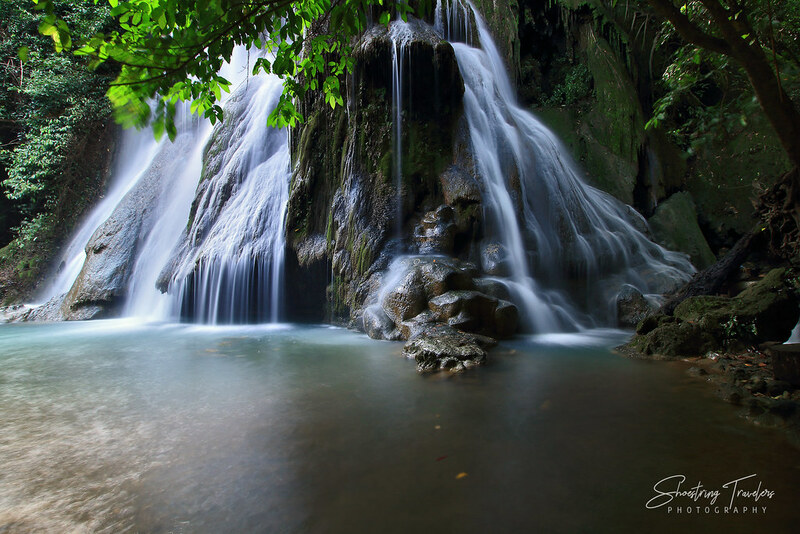 With the waterfall season in full swing and wanting some light trekking on the side, it was time to visit little-known Tulay na Bato Falls in Siniloan, Laguna. There are other waterfalls in the vicinity giving us a reason to keep coming back here. Our last waterfall visit for the year took us to Bukal Falls in Majayjay, Laguna. The main falls had dried up at this time of the year but there were several smaller cascades and turquoise pools flowing from the site of the main falls. With the rainy and typhoon season over it was time to hit the beaches once more in October. Our first visit was to Masasa Beach in Tingloy, Maricaban Island, Batangas. It’s been a while now since we last visited the northern part of Luzon and November found us wandering towards La Union province and Baguio City. The beach and food culture of Urbiztondo Beach in San Juan, La Union was simply too interesting to pass up. 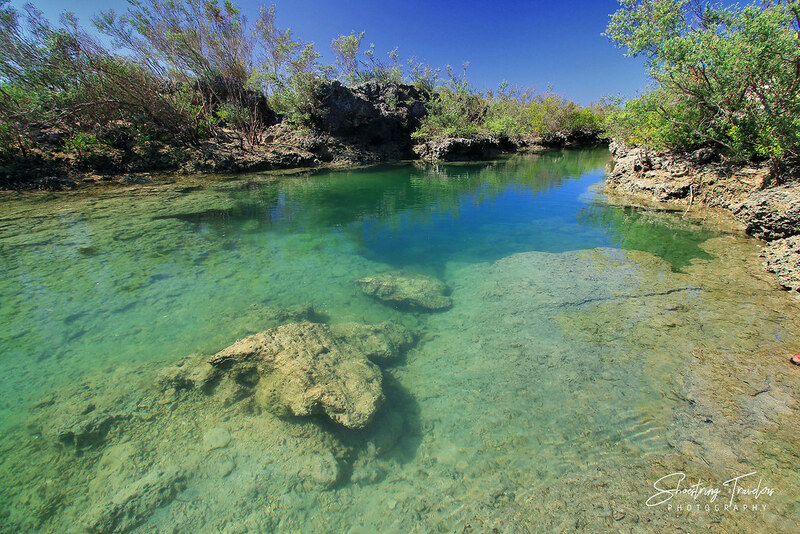 Just north of San Juan in La Union is little known Balaoan town and Immuki Island with its emerald pools and lagoons. The waters here are so clear we didn’t need a mask and snorkel to see the colorful reef fishes swimming in the shallows. We’ve known about Port Barton in San Vicente town, Palawan for some time but only got the chance to go there on the last month of 2018. 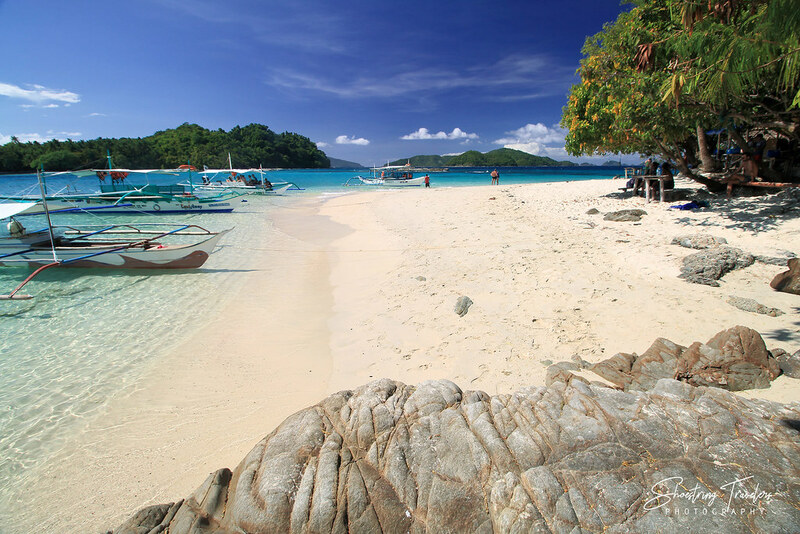 After seeing its pristine beaches and coral reefs we wonder why this place isn’t as popular locally as Coron and El Nido. 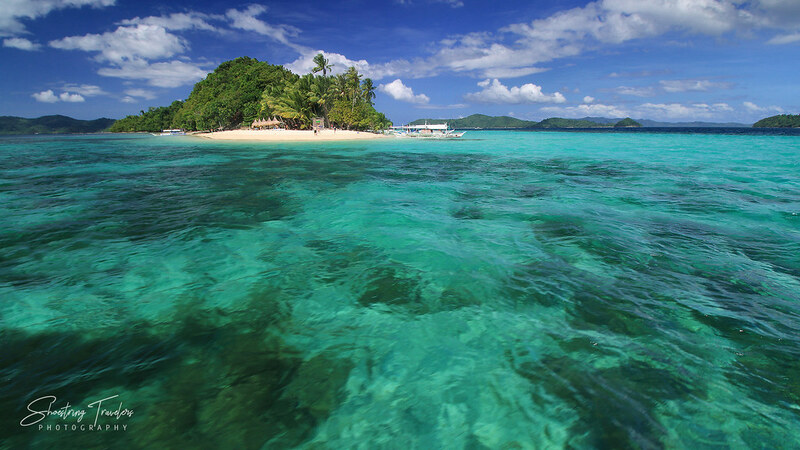 The islands and coral reefs in Port Barton Bay allowed us to have our best snorkeling experience in years. It was our first time also to swim with sea turtles in the wild at a spot near Inaladelan or German Island. 2018 was a year marked by more travel adventures and visits to off-the-beaten-track destinations. This coming 2019, besides the usual travel escapades, we are looking forward with excitement towards opportunities to get involved in the lives of people living in the communities of some of our travel destinations. Posted in Photo CollectionBookmark the permalink. Love your photos. Here’s to more adventures, travels and good health in 2019!